Dr. Oppenheim spent most of his career at the VA Medical Center in Northampton. As a young Jew in Germany on the cusp of the Holocaust, Henry Oppenheim barely escaped a vicious attack by an older student who was part of the Hitler Youth. In the decades since, his childhood and immigrant experience amplified the empathy he felt for outsiders, such as the mentally ill veterans he treated as a psychologist in Northampton. And he carried the rich life of the mind that defined his work into his final years as he gradually slipped into dementia. Dr. Oppenheim, who had been a clinical psychologist at the VA Medical Center in the Leeds section of Northampton and chief psychologist at the former Northampton State Hospital, died March 2 in Baystate Medical Center in Springfield. He was 86. His other daughter, Jody Gastfriend of Newton, chronicled Dr. Oppenheim’s experience with dementia in online articles for The Huffington Post. By the time illness arrived, Dr. Oppenheim had considerable experience adapting to life’s surprises. He was born and grew up in Nuremberg, Germany, where his father was a successful businessman until the Nazis rose to power. The younger of two sons, Dr. Oppenheim was expelled from school when the order arrived to “cleanse it of Jews,” his wife said. Just before heading to the University of North Carolina at Chapel Hill for a master’s degree, and to the University of Kentucky for a doctorate in psychology, Dr. Oppenheim accompanied his mother for a week’s vacation in New York’s Catskill Mountains. There he met Adele Swing, who was vacationing at the same resort with her stepmother. They stayed in touch and married in 1950. After he completed his training, they settled in Northampton, where he spent most of his career with the VA hospital. After retiring, he became chief psychologist at Northampton State Hospital until it closed in the early 1990s. 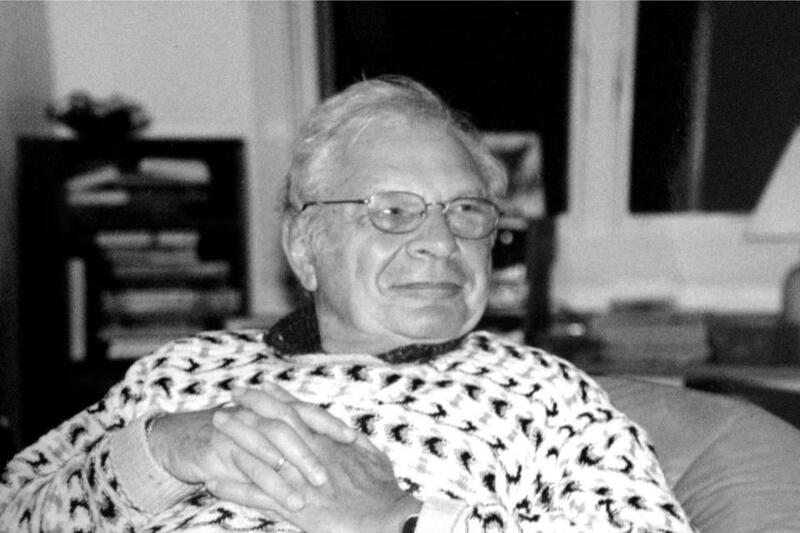 Dr. Oppenheim also was an astute graduate adviser at Smith College, where one of his students was Penny Freedman. While Dr. Oppenheim’s daughter Lisa was in college, en route to becoming a psychologist herself, she volunteered for a brief time at the VA hospital where her father worked. Dr. Oppenheim also “had this little-kid quality to him,” Jody said, which was apparent in everything from the zeal he brought to riding bumper go-carts with his children at amusement parks to the way he led Passover Seders. “Infused with his spirit, they were raucous and legendary,” Lisa said in a eulogy. It seemed to follow, then, that when dementia took hold, Dr. Oppenheim spun tales of an imaginary mistress or took on the persona of silent film star Erich von Stroheim. In addition to his wife and two daughters, Dr. Oppenheim leaves a son, Keith of St. Joseph, Mich., and six grandchildren. As his illness progressed, Dr. Oppenheim’s imaginative life seemed to expand, and he shared his lessons with others.